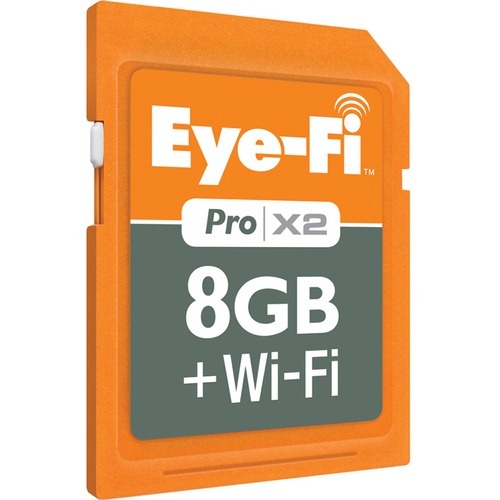 With cameras increasing in resolution every year and now shooting HD video it seems like it is always time to upgrade our Compact Flash and SD cards. And as I've written about before high-speed cards like the Lexar 300x versions make a real productivity difference for anyone who shoots quickly or shoots alot. The only problem has been the cost of those premium speed cards from a premium brand name like Lexar. 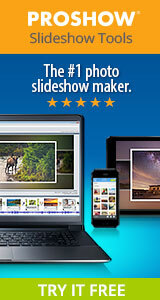 But today I got a great announcement of a promotion from B&H where you can purchase Lexar 16GB 300x cards for only $79! (B&H originally told me $69 but several readers have noticed it is actually $79). That's half the normal price. 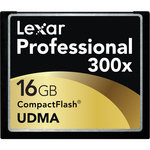 Lexar 16GB UDMA 300x Compact Flash Card $79.95 shipped.